Eat clean. Train mean. Go Methodology. 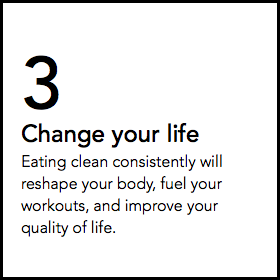 No matter how busy you are, you can eat clean consistently and achieve your goals. Summer's almost here. Are you ready for it?